Each of these now have dedicated pages with transcribed text. Kooshmeister wrote: This is not up for debate. Nope. Just reaffirming Echo's statement, as that has been the stated reason. Not to excuse the lack of fulfillment. Kooshmeister wrote: When are we getting the thing specifically promised in the Kickstarter? What have they been doing with that $141,500? 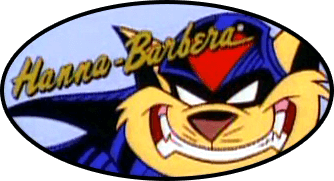 At least six SWAT Kats fans in our fandom live in NC, and several others in nearby areas, so if things get a little quiet it's understandable why. Just check-in with us later when you can to let us know you're okay.